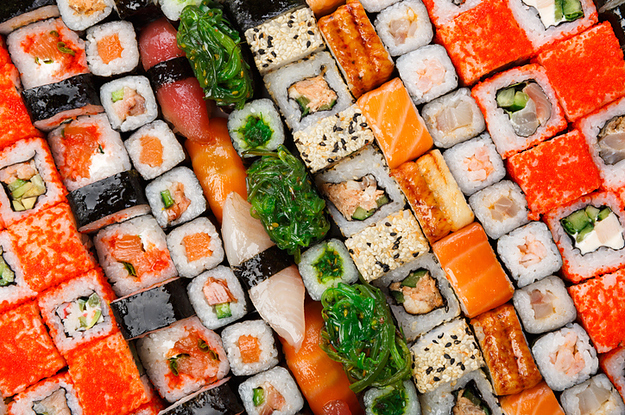 Could You Eat At A Japanese Restaurant Without Embarrassing Yourself? To slurp or not to slurp? That is the question.